Replace floor coverings with industrial and decorative polishing to reduce your maintenance costs and improve the aesthetic appeal of your floor. 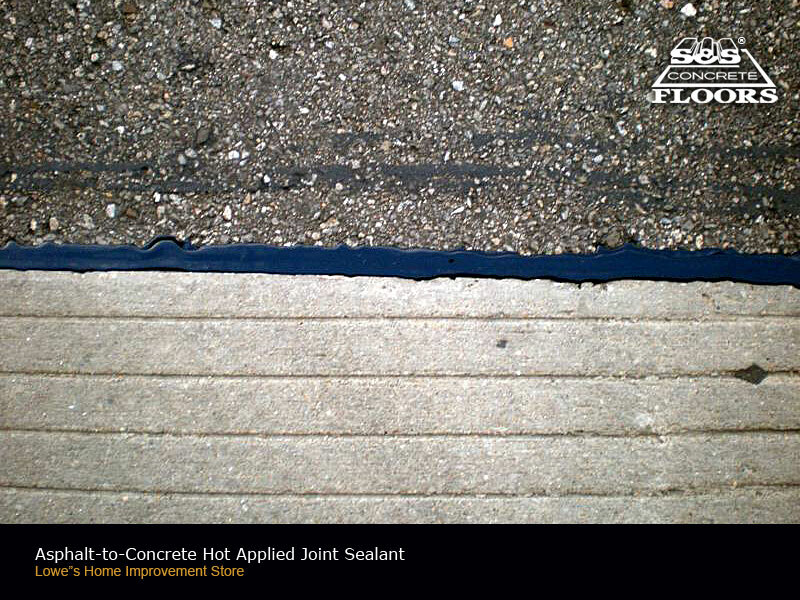 Big box retail stores find that improvements in maintenance costs, shine, and brightness make a polished concrete floor the most economical and attractive solution that pays for itself over time. 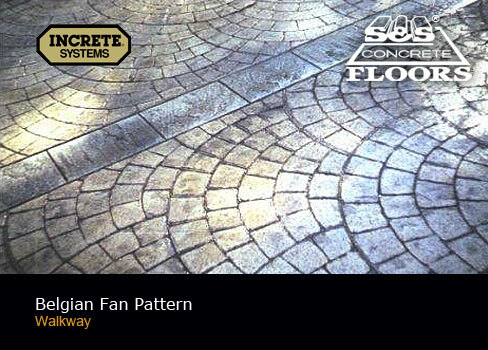 Improve the safety in your warehouse by grinding concrete floors to a desired flatness. This reduces forklift maintenance, product damage, and improves productivity. Uneven floors can cause pallet spilling while traveling in the warehouse. In high narrow racking aisles, flatness and levelness are very important. If the floors are not flat, the forklift can hit the racks, possibly injuring employees or causing damage to racking, the product, and the lift truck. 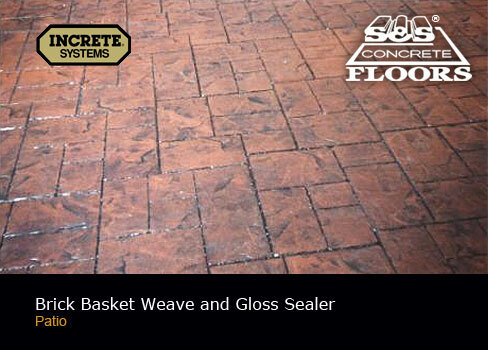 On fresh concrete slabs or old existing building, S&S Concrete Floors can apply sealers to prevent or stop dusting of the concrete. If your warehouse floors are hard to clean or are dirty, new material can be applied to make cleaning and maintenance easier and faster. 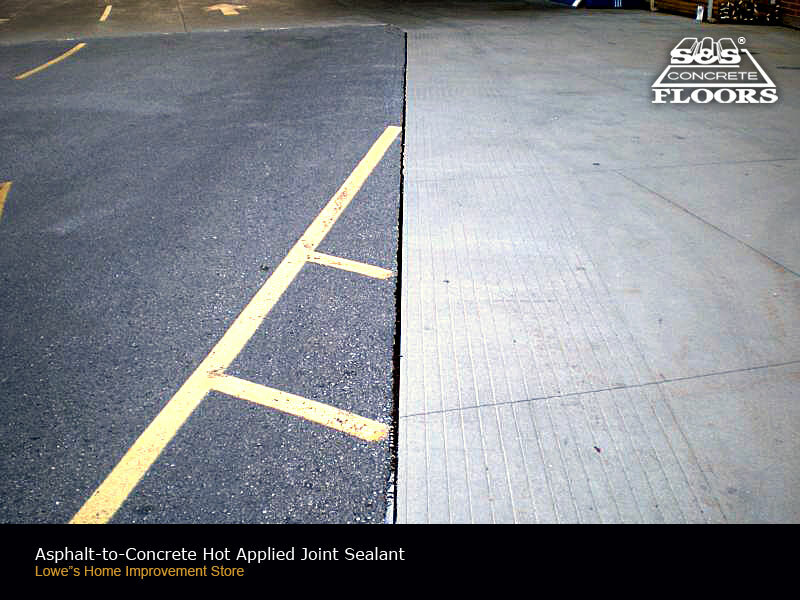 Unfilled control joints can cause spalling and deterioration of joint edges and intersections. If the joints are left unfilled, food, dirt, grease, and grime can be trapped in making it harder for sweeping and scrubbing. 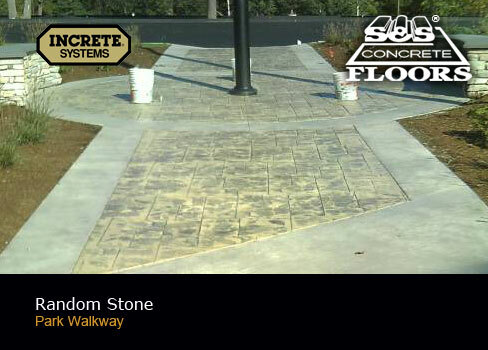 If slabs move due to poor compacting or curling, there are many types of products to stabilize the concrete from moving including the newest joint saver devices from Somero Matson Group. 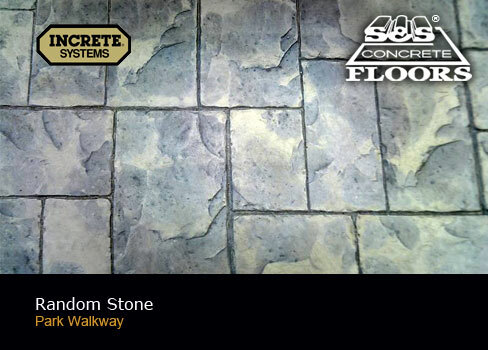 If the concrete is not stabilized, the floors will crack and break up causing larger issues later. The FDA requires that any crack or joint in food warehouses that are larger than one thirty second of an inch to be filled with approved material. Unfilled cracks may damage forklift wheels and other parts of the lift due to jarring while traversing the rough areas. 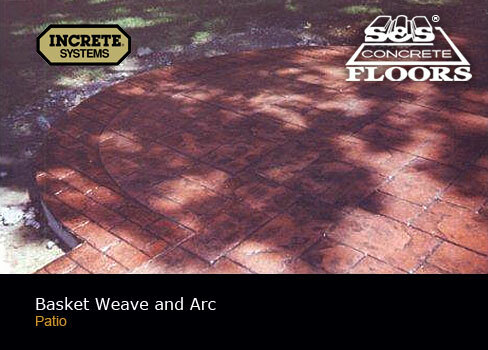 The S&S Concrete Floor team provides maintenance programs that repair cracks, divots, and potholes. In addition, S&S offers deep cleaning, oil removal, and addresses any and all problems with your concrete floor. The benefit to a maintenance program is improved warehouse safety and productivity and a forklift maintenance overhead reduction. 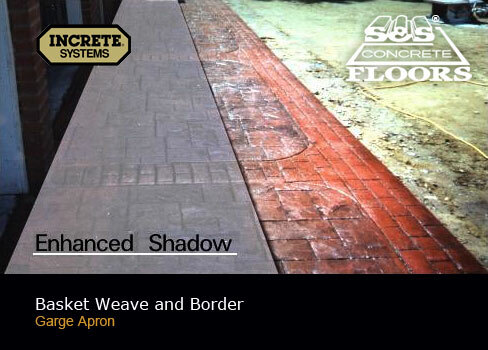 © 2013 - 2019 S&S Concrete Floors, Inc. All rights reserved. 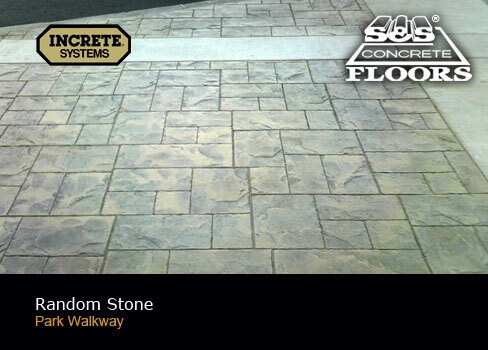 S&S Concrete Floors and the S&S Concrete Floors logo are registered trademarks.